Meadow Mill was built by industrialist William E. Hooper in 1877 during one of the most prosperous periods for industry in the Jones Falls Valley. 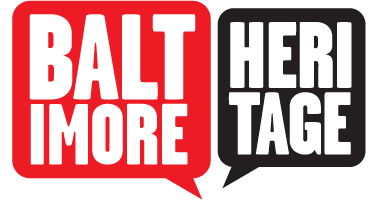 Designed by architect Reuben Gladfelter, it represented the finest of Baltimore mill design. 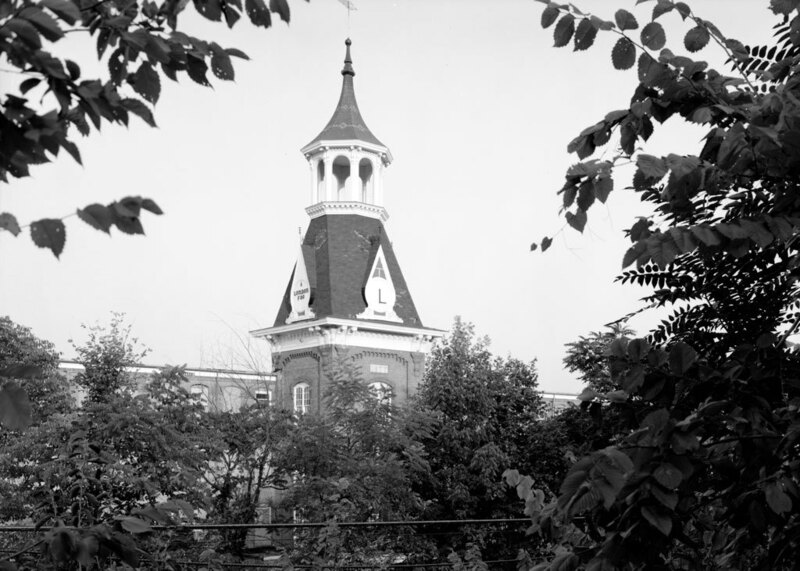 A striking belfry, landscaped paths, and tidy gardens signaled Hooper’s prominence among business leaders. With the opening of Meadow Mill in 1877, constructed during the depression of the 1870s, showed off the resilient success of the mills along the Jones Falls in Hampden and Woodberry. 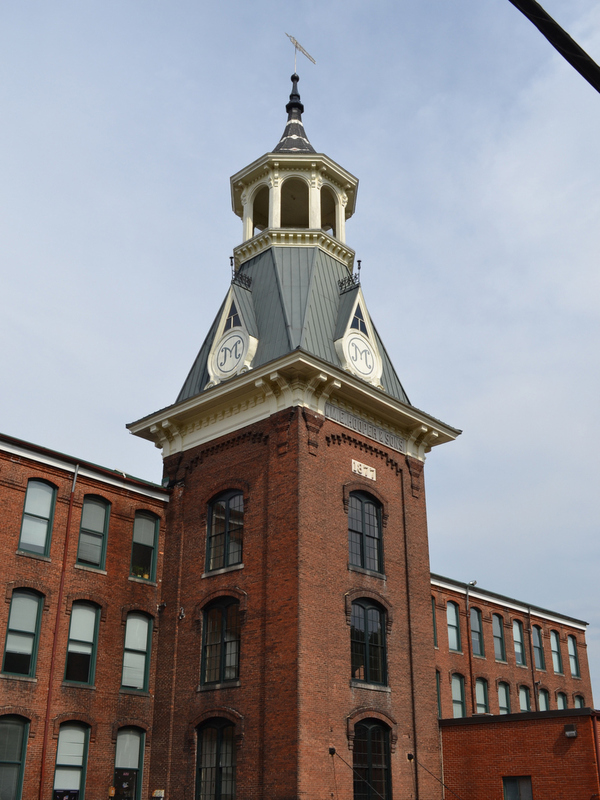 The building served as a show piece for owner William E. Hooper and became one of the more successful textile mills in the area producing cotton duck (the fabric used to make sailcloth). 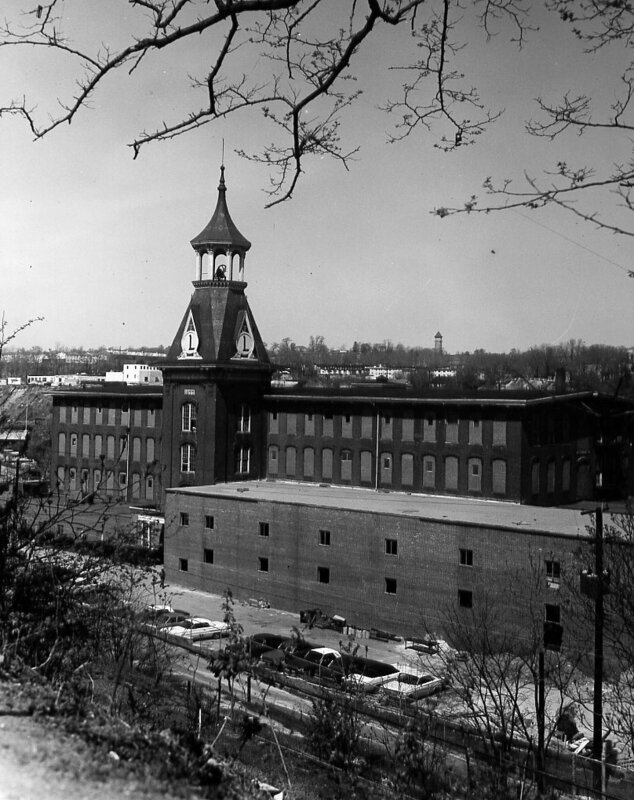 By the 1890s, the overall employment of mills in Woodberry peaked at 4,000 workers. In 1893 the mill combined with eight others in the area to form the Mount Vernon Woodberry Company (later known simply as the Cotton Duck Company). Facing Meadow Mill is the neighborhood of Brick Hill, located on Seneca Street near the light rail stop. The community consisted of 25 homes when Meadow Mill was built, and Hooper sought to to soften the impact of his new large industrial building by surrounding the roads with flower beds. 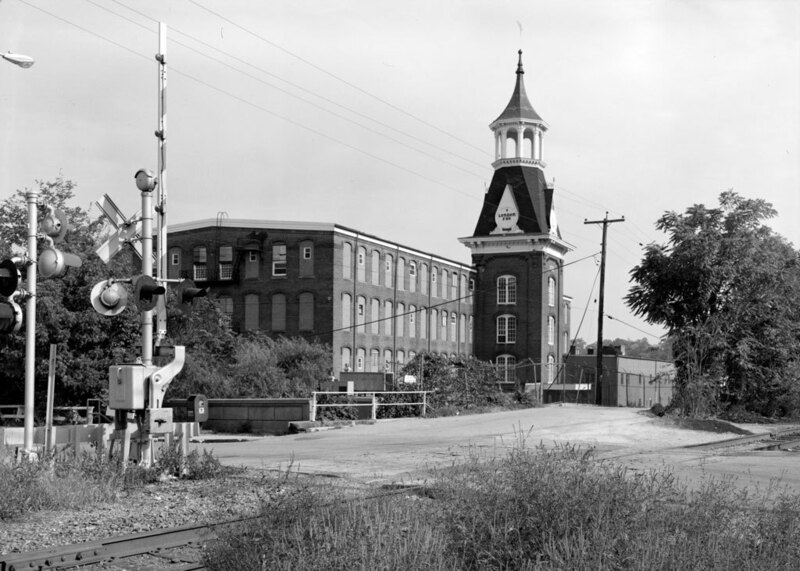 Nonetheless, the Meadow Mill belfry hovered above the community of mill workers and its barrage of bells dictated shift schedules and imposed a sharp industrial order on the workers and their families. The mill closed in 1961 after Mount Vernon Mills sold the building to the clothier London Fog. Renamed Londontown, the mill manufactured raincoats for over twenty years. Today Meadow Mill houses a wide mix of uses, including offices, a gym, restaurants and a bakery, and a non-profit pottery studio. With its hum of activity, the mill is successful adaptive reuse projects and remains an important landmark in the community. “Meadow Mill,” Explore Baltimore Heritage, accessed April 19, 2019, https://explore.baltimoreheritage.org/items/show/395.